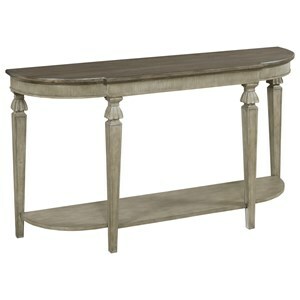 Ornately styled legs and a two-tone finish define this handsome transitional style cocktail table. 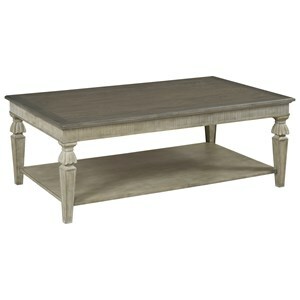 Featuring a unique look, and a spacious open shelf for storing or showing off items as well as ample display space atop a large tabletop, this piece is perfect for bringing a more traditional feel into your modern living space. 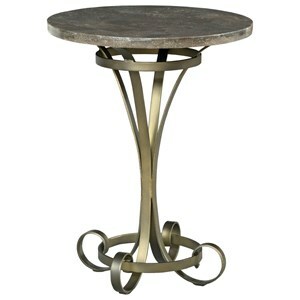 The Savona Transitional Dorothea Square Cocktail Table at Morris Home in the Dayton, Cincinnati, Columbus, Ohio, Northern Kentucky area. Product availability may vary. Contact us for the most current availability on this product. 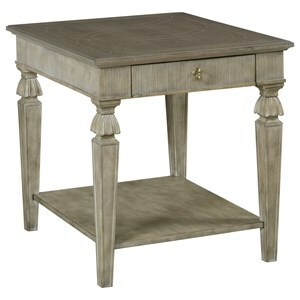 This occasional collection fuses old world style with a touch of modern design for a lovely transitional look. 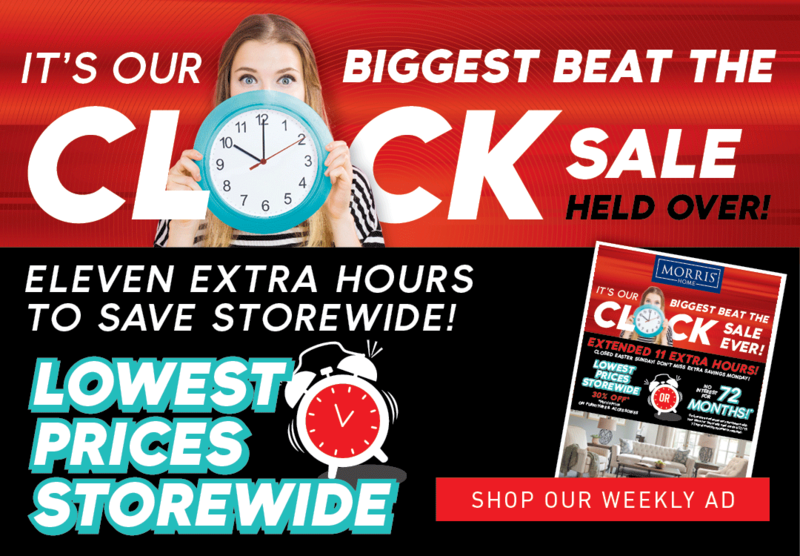 Perfect for your trendy home, these timeless pieces will serve you well for years to come. The Savona collection is a great option if you are looking for Transitional furniture in the Dayton, Cincinnati, Columbus, Ohio, Northern Kentucky area. 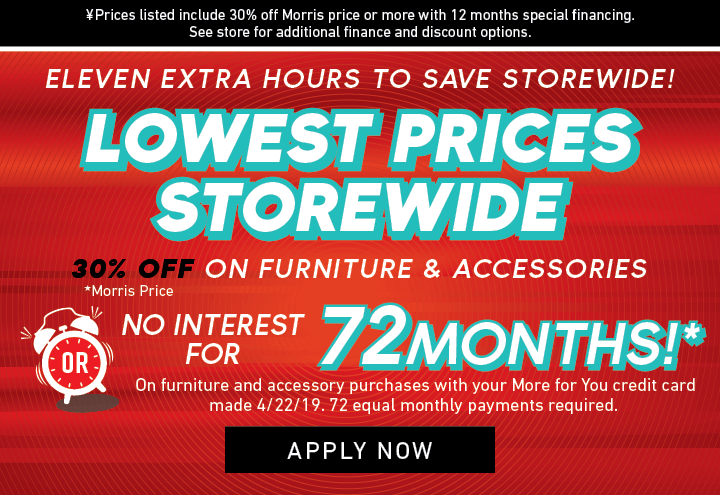 Browse other items in the Savona collection from Morris Home in the Dayton, Cincinnati, Columbus, Ohio, Northern Kentucky area.